Managing Non-Academic Impact of Research: Capacity Building for Impact Training held in Mombasa. 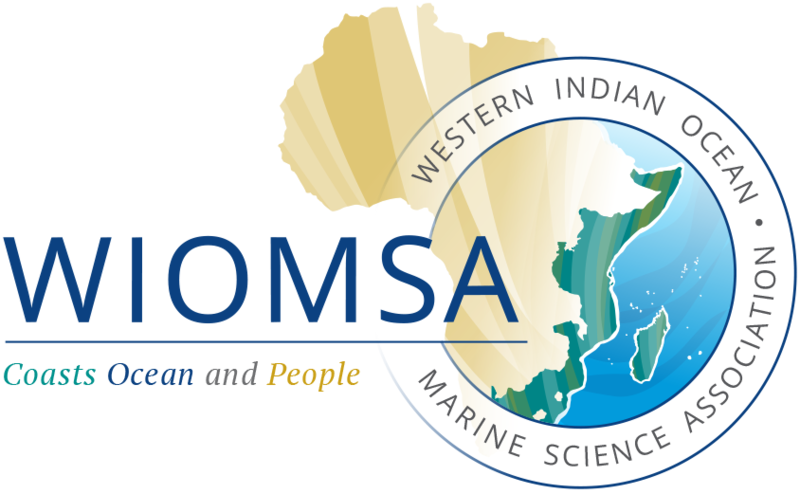 Training on Scientific Cruise Planning, Oceanographic Sampling, Fisheries and Data Management. MARG Grant: Assessing the vulnerability to future environmental conditions and population structure of the seagrass, Zostera capensis. MARG Grant: Fish, Genes & Genomes: Contributions to Ecology, Evolution & Management, the Annual Symposium of the Fisheries Societies of the British Isles, Bangor, Wales, UK. PhD Thesis: Resilience of Mangroves in the face of Climate change: A Focus on the Impacts of Large Sedimentation Events. Strategic Adaptive Management Program (SAM) launched in Seychelles.